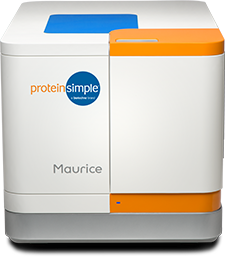 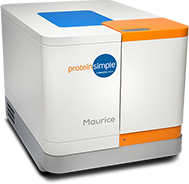 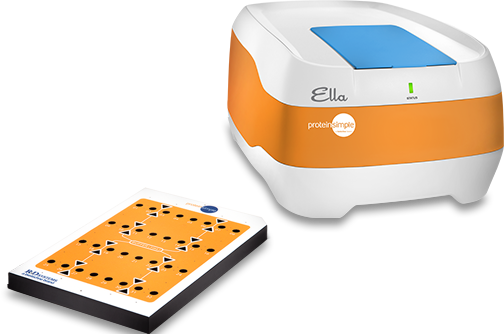 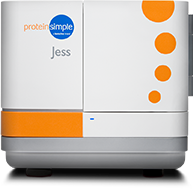 Need protein quantity, identity, expression or isoform data from 3 µL sample in a little as 3 hours? 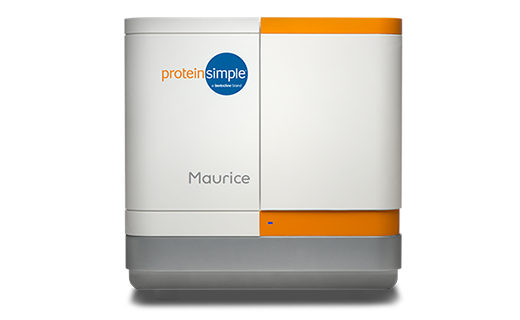 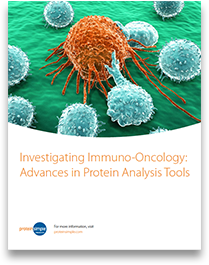 Need therapeutic or purified protein identity, purity and heterogeneity data or methods in a day? 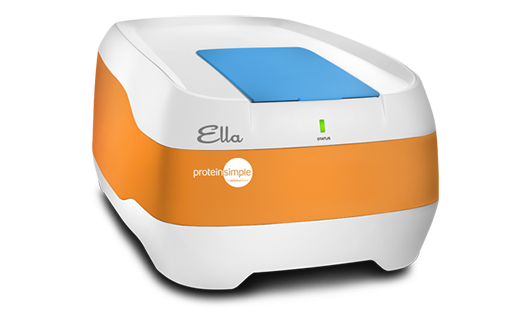 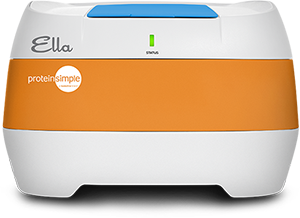 Need high performance, hands-free results for a single or multi-analyte ELISA in an hour? 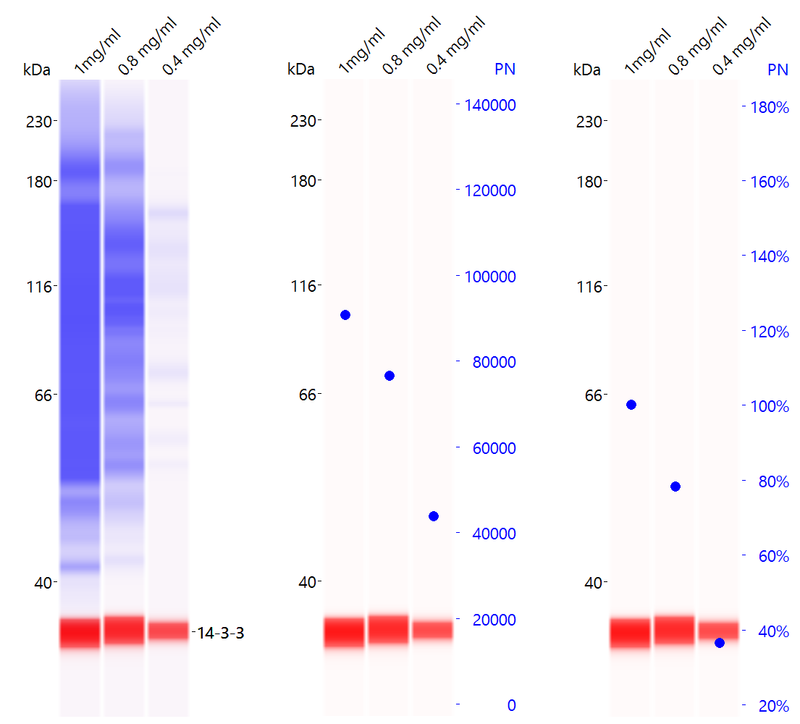 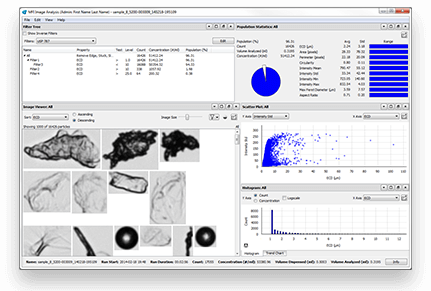 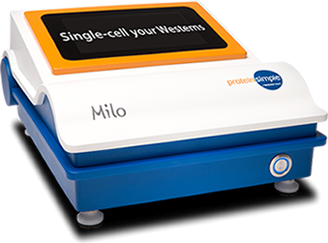 Need to measure cell subpopulations in a heterogenous sample with the fidelity of Westerns? 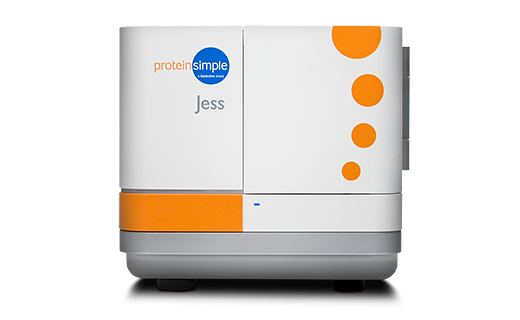 Need to characterize aggregates or particles in your vials? 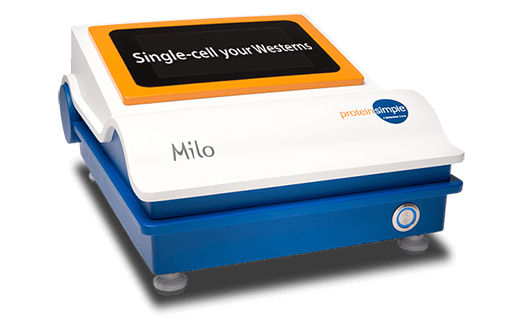 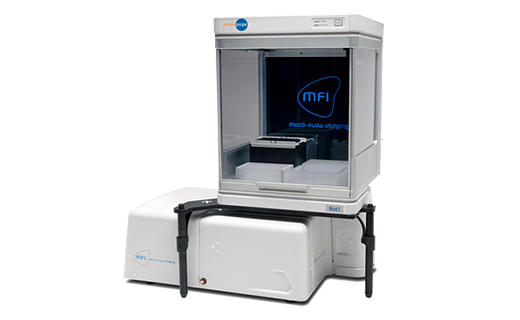 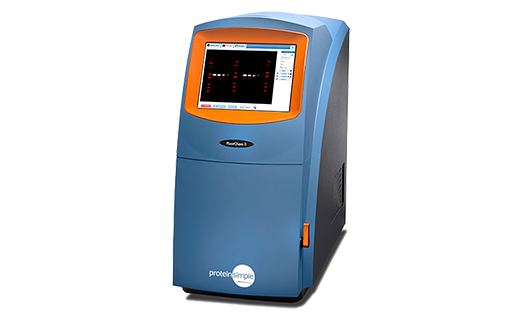 Need high performance, customizable Western blot or gel imaging?